FABERCA, established in Singapore in 2001 to distribute, in south-east Asia, the Faber - Tile & Stone Care solutions - 100% made in Italy. Top quality products to clean, maintain and protect tiles and stones. 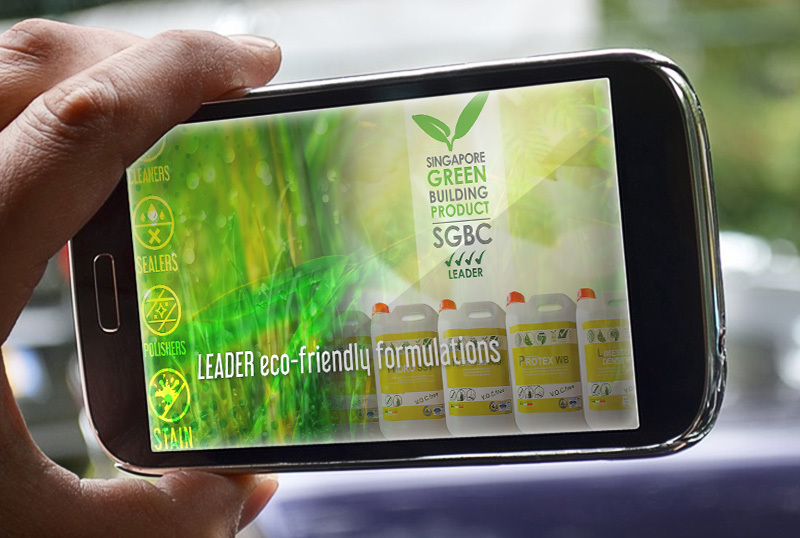 LEADER Eco-friendly formulations for builders, architects, and end users. Our experience at your service with DIY and domestic products. FABERCA YOUR PROFESSIONAL PARTNER FOR SURFACE CARE SOLUTIONS! FABERCA's new website is on-line!